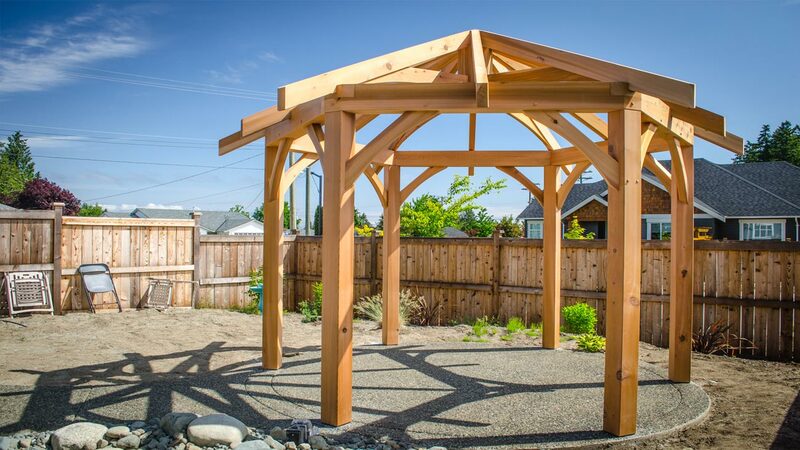 Interested in a timber frame gazebo,covered patio, or pavilion? 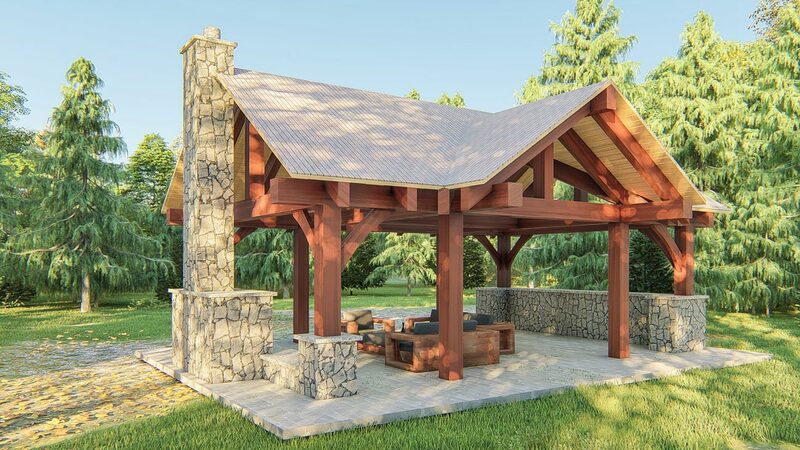 Want to learn more about heavy timber framing and how it can be incorporated into your outdoor living space? Looking for a custom design? 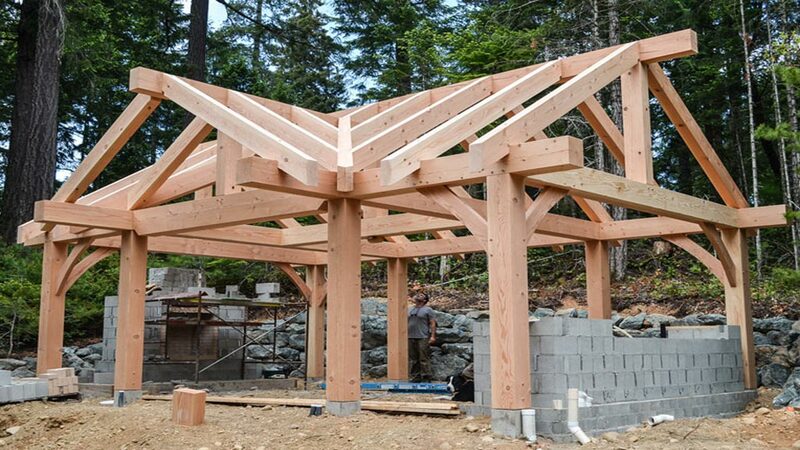 We’d be happy to chat will you about your next project or give you a no-hassle quote on your dream timber frame structure! Creating beautiful handcrafted timber frame homes to last generations.